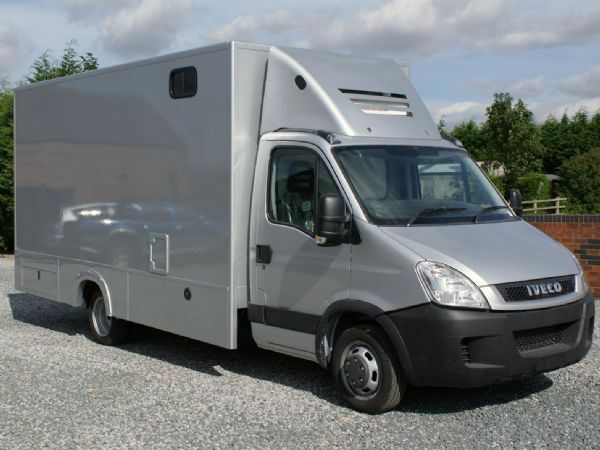 Minster Commercials coachbuild or convert 7.5 ton commercial vehicles and VW Transporter T5 Vans to customers requirements. 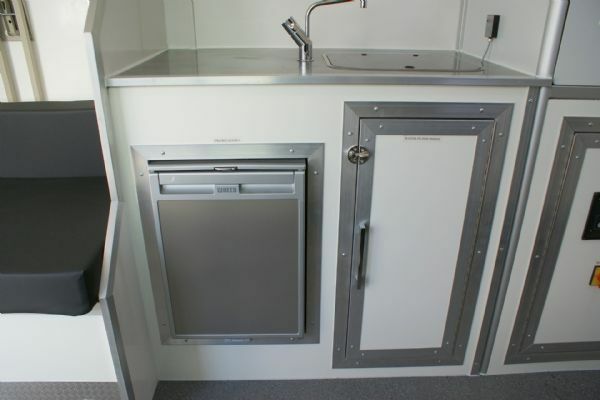 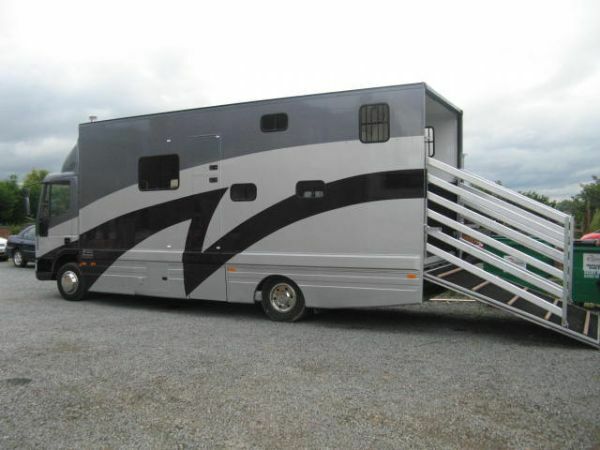 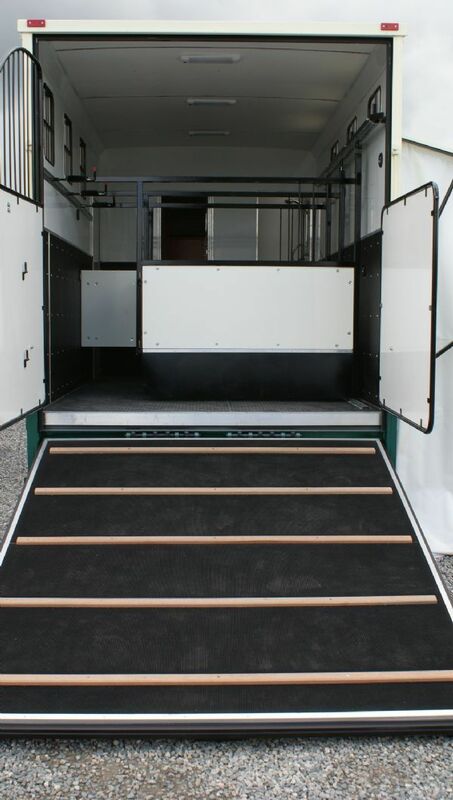 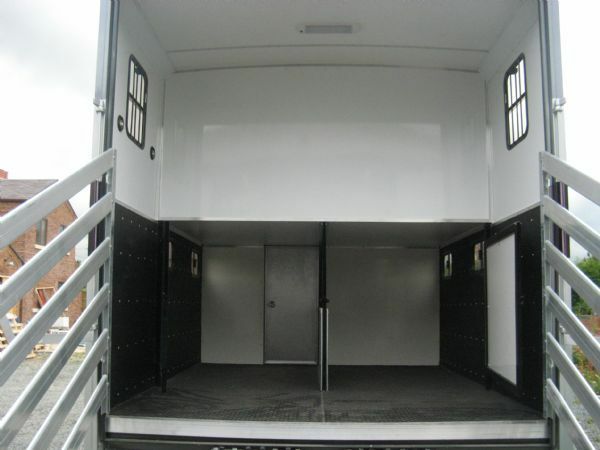 We build horseboxes, camper vans, day vans and welfare vehicles. 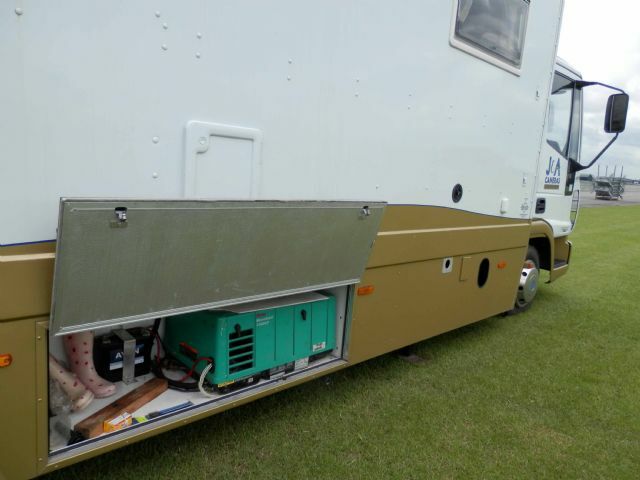 Many people require dual purpose vehicles e.g. 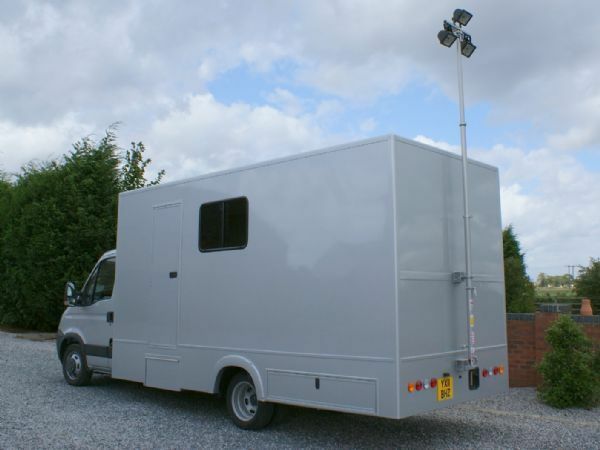 horsesboxes and moto-x bikes or vans for work and leisure use. 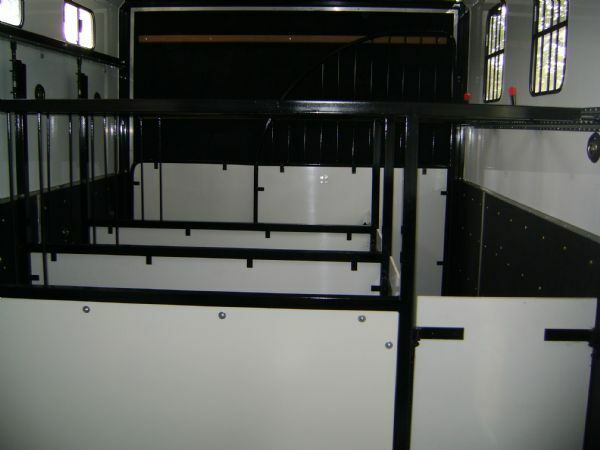 Wagons or vans can be built to suit all leisure pursuits of a family. 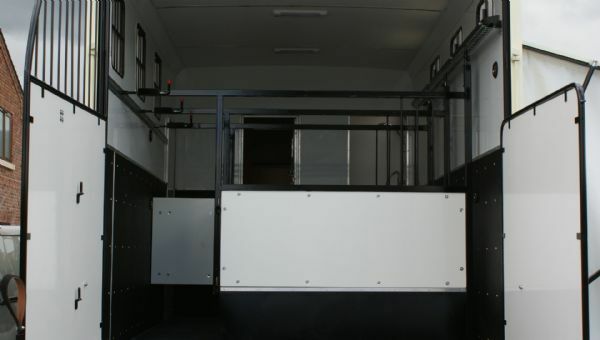 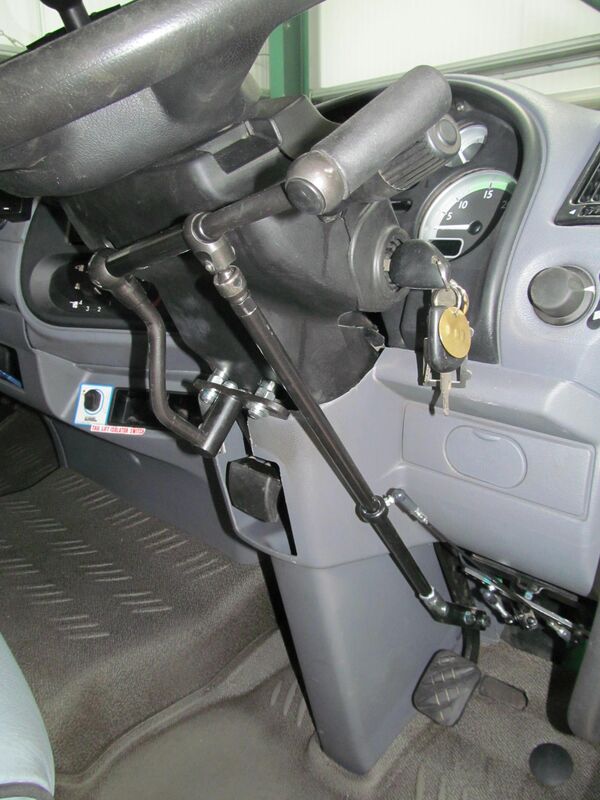 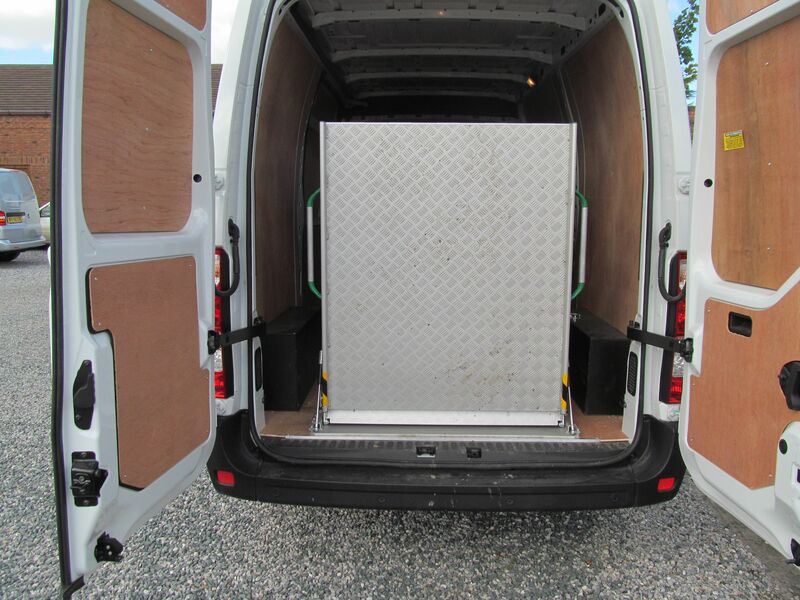 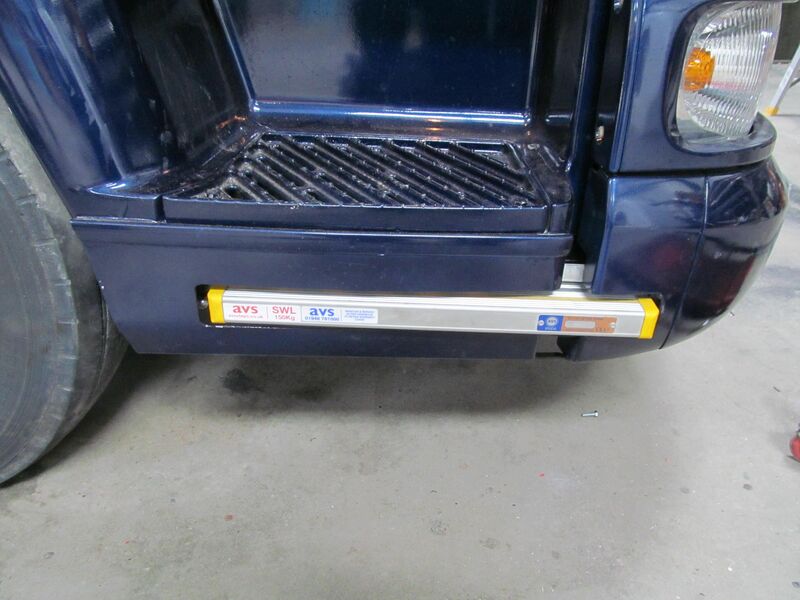 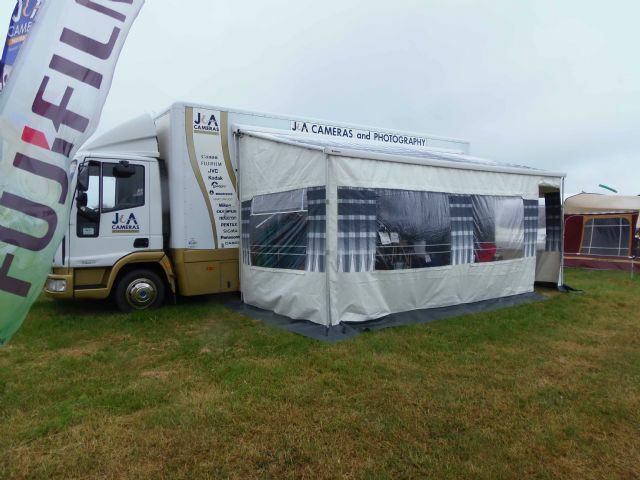 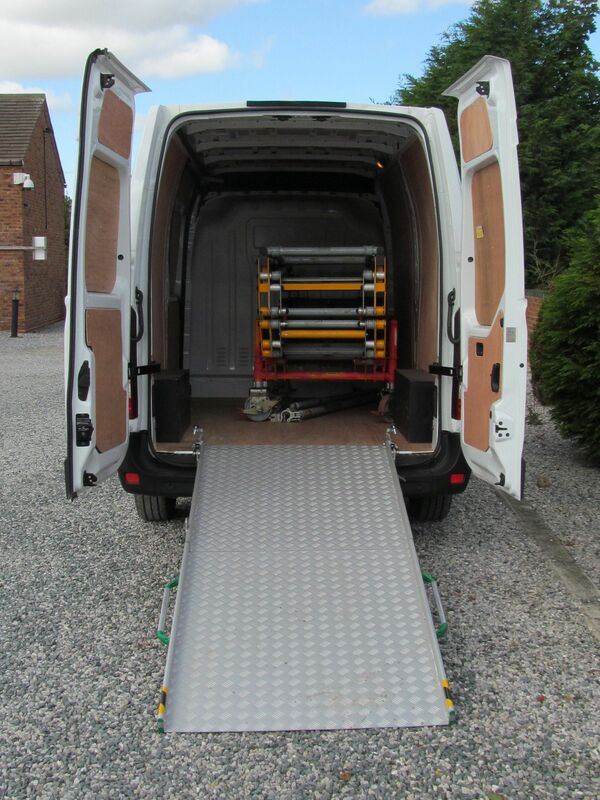 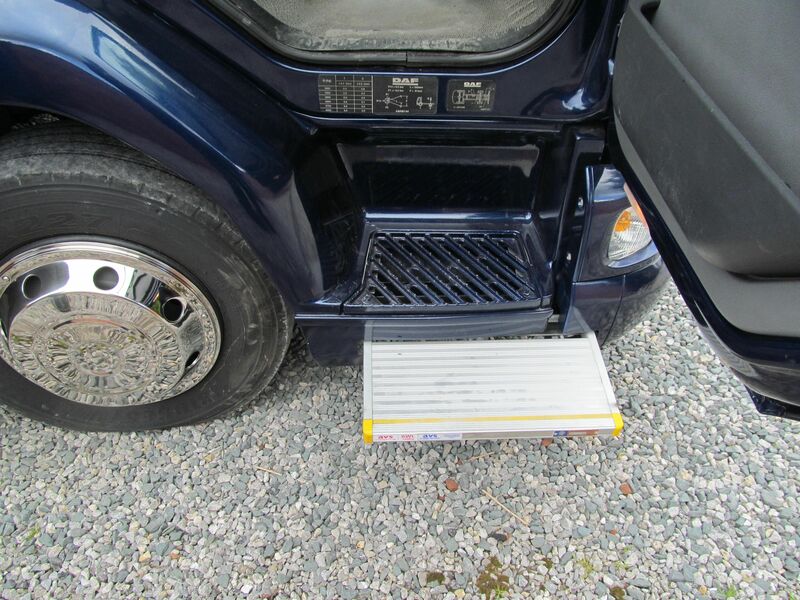 All aspects of coachbuilding/conversions are to customers specific needs. 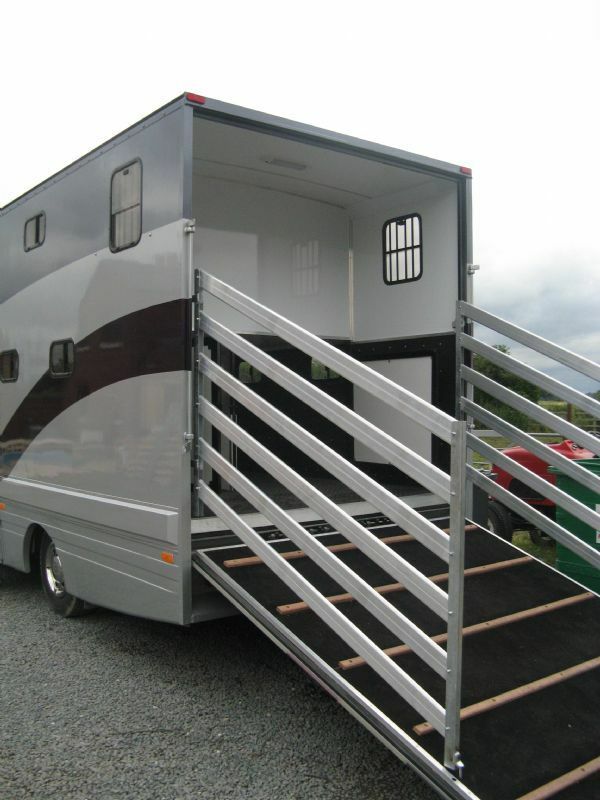 Combined Horsebox/livestock carriers are also popular with the farming community. 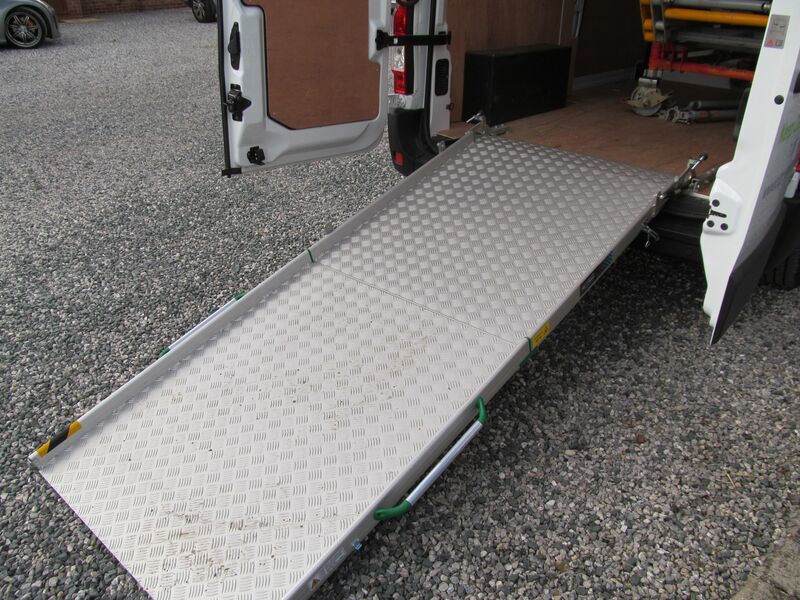 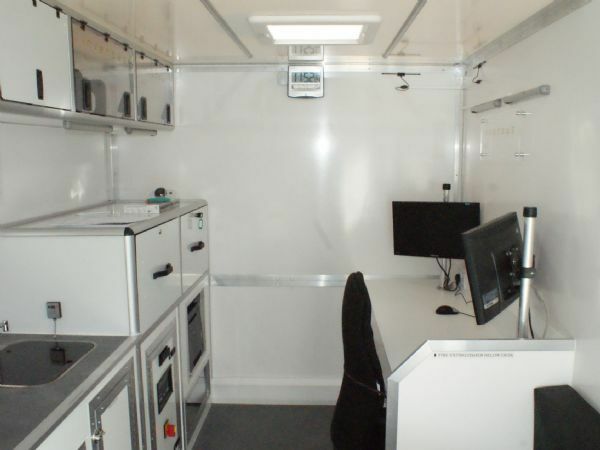 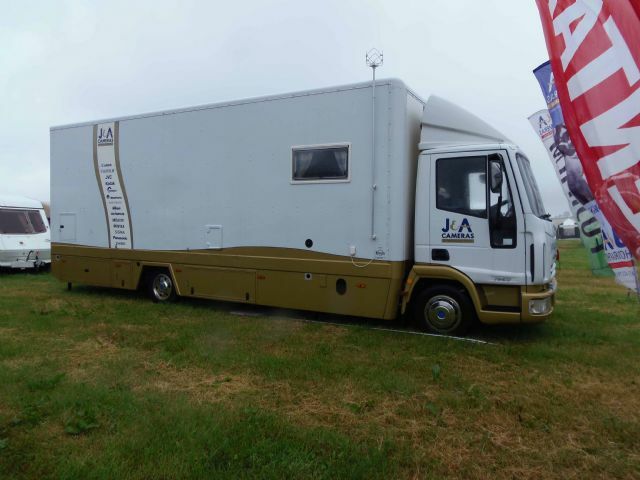 We can also build motor homes, race transporters for both cars, bikes and karts just contact us with your requirements and we can design a race transporter with you.